The HPE Chassis EL1000 server has arrived in CSI Piemonte for the Truck Validation Use Case. 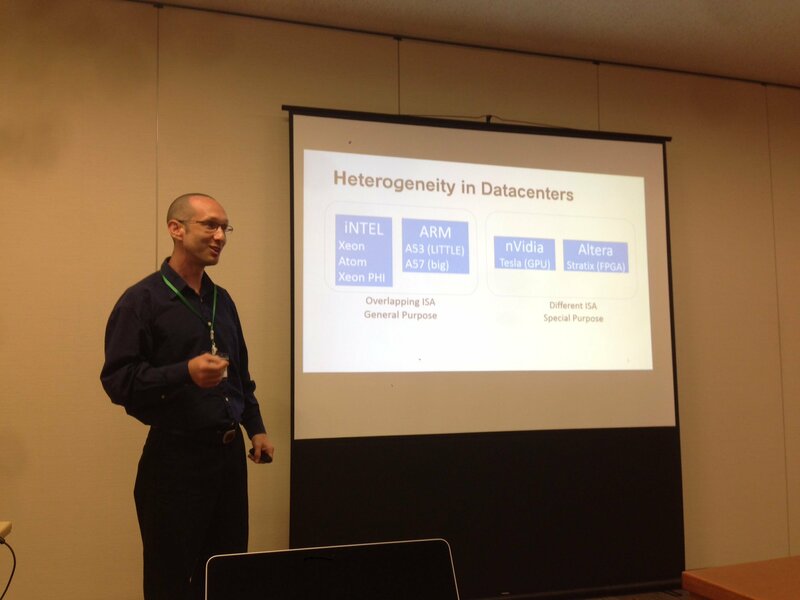 We will share our results and solutions (modular low-power server, FPGA accelerator, ULP remote devices, etc. 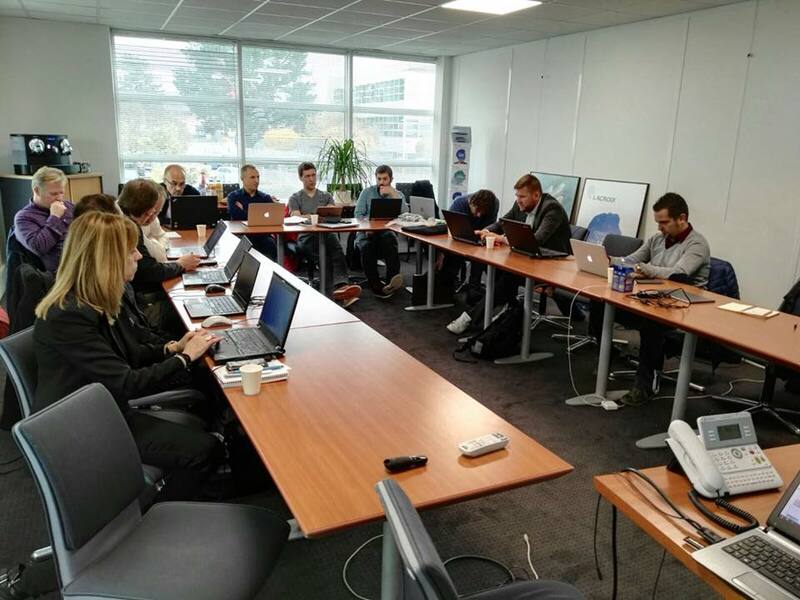 ), to make energy-efficient the whole computing continuum, with other relevant EU funded projects’ representatives (M2DC, dRedBox, Vineyard), as well as the research (IT4Innovations) and industrial community. OPERA project will be presented at ISC High Performance 2017 in a booth on wednesday June 21. 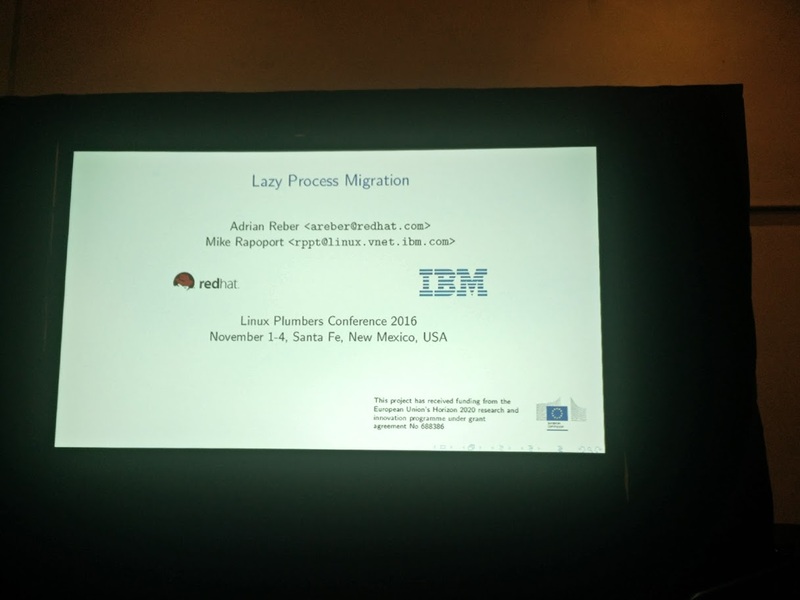 Michael Rapoport presented a talk about usrfaultfd technology we are extending as a part of OPERA project at LSF/MM summit. Here’s an aricle on LWN. 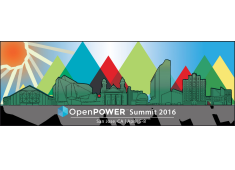 OPERA project at #HiPEAC17 January 23-25, 2017, Low power and Heterogeneous architecture and exascale challenges. 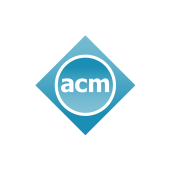 New paper “Hash, Don’t Cache (the Page Table)” accepted at SIGMETRICS 2016 Conference (Antibes Juan-les-Pins, France – June 15-17, 2016). 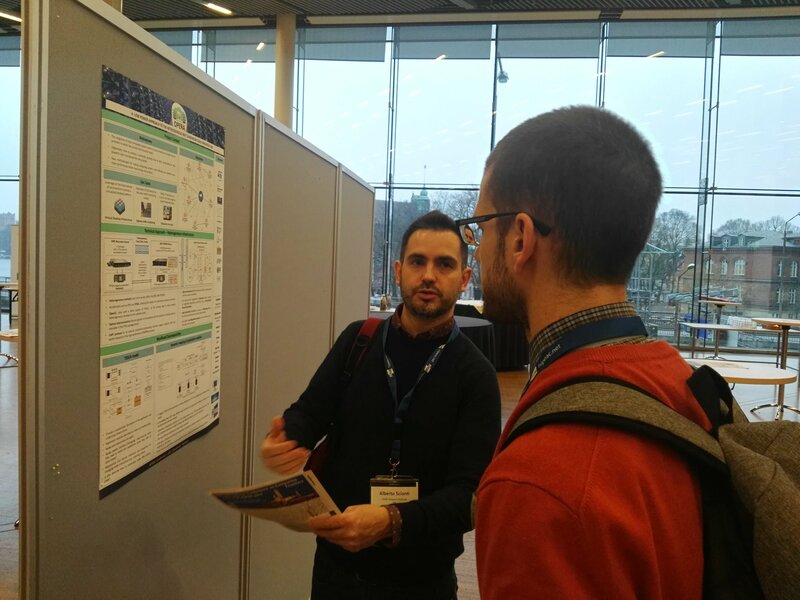 The poster presented at HiPEAC 2016 Conference (Prague, Czech Republic, 18-20 January) is available in OpenProject, under “WP8 – task 8.4” documents. OPERA will provide a datacenter in a box approach with a chassis are able to have up to 180 servers in a single 4.3U chassis. 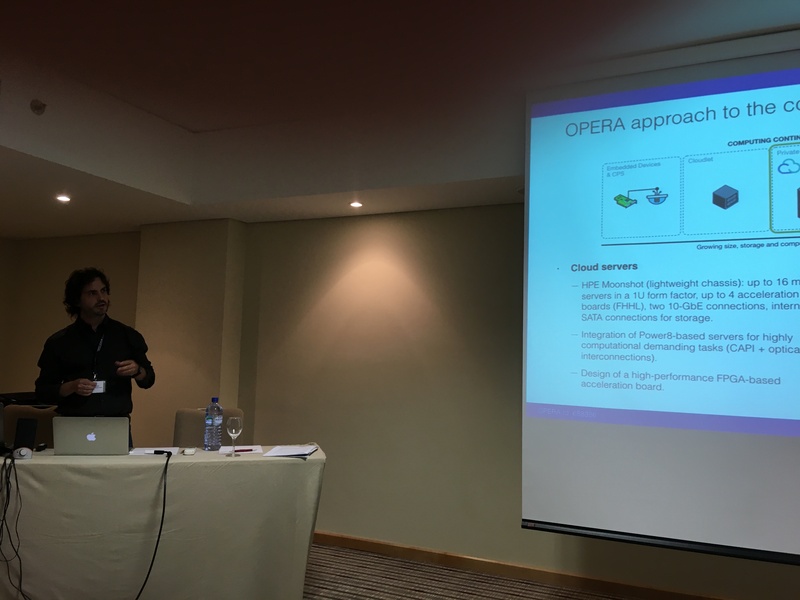 OPERA proposes to look at the problem of how to modify software to take advantage of a heterogeneous architecture with the focus on the constraint of power consumption. In OPERA a new FPGA hardware that will be integrated in a scalable, heterogeneous, datacentre-in-a-box platform will be developed. OPERA will investigate the definition of new HW/SW methodologies for specific computer vision application with a new approach based on convolutional neural networks. The results in this area will provide a completely new type of device that will increase substantially the efficiency, with a new type of connections for data between sensor and processing unit. 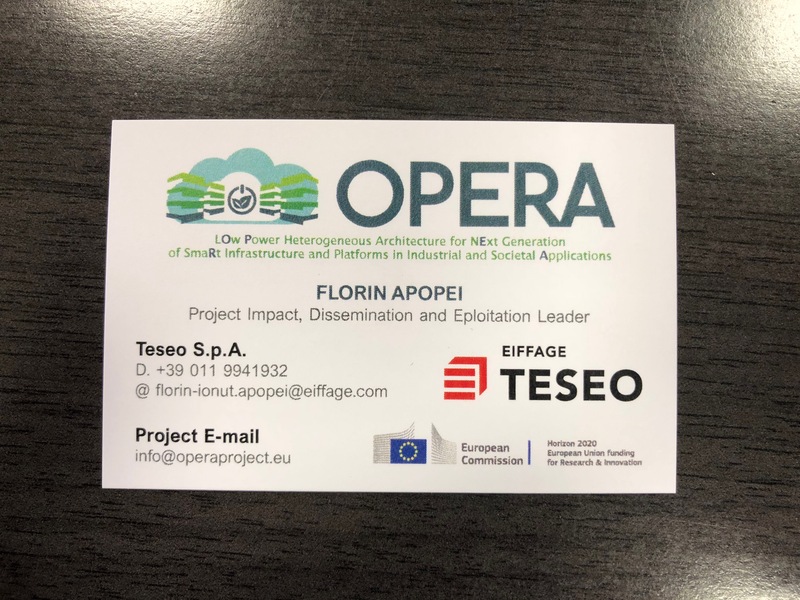 OPERA will conduct research to find the right energy efficiency metrics, derived from the researched model and translated in algorithms that are the best fit for the circumstances. 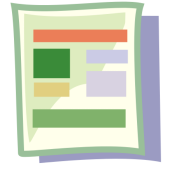 OPERA will develop an efficient workload decomposition system that automatically and dynamically executes tasks on the most suitable processing element. 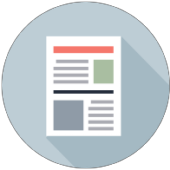 OPERA aim also to deliver a new management tools allowing for predictive workload and tightly integrated with server capabilities through standard interfaces. 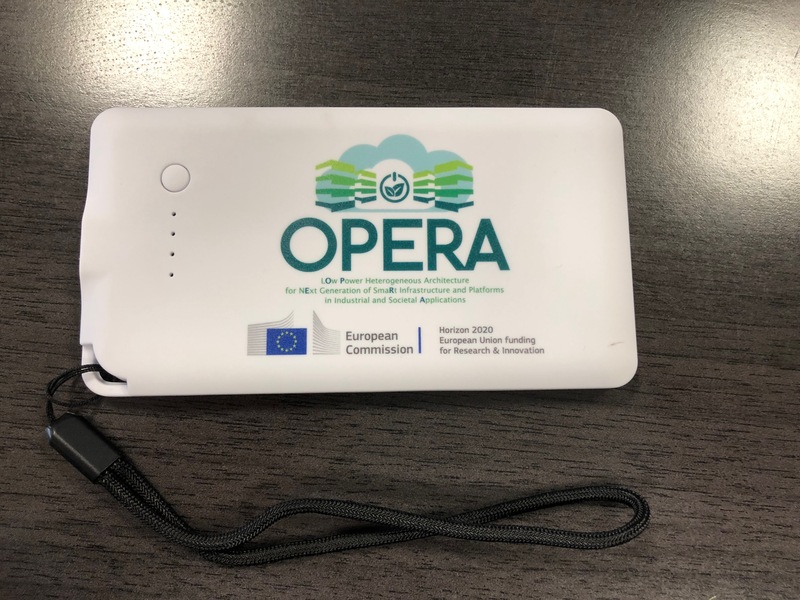 The objective of OPERA for this use case is to build a demonstrator of a traffic monitoring system composed by a very low power video traffic sensor and a datacentre-in-a-box that can be used in critical environments. 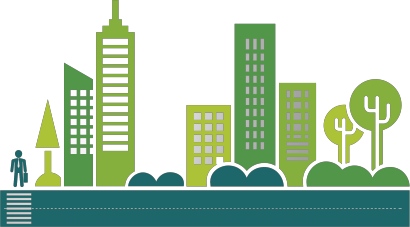 Ultra low-power cyber-physical systems for urban traffic monitoring (Smart City). Security improvement through video monitoring for pedestrians detection, accident detection, animals, potential situation of risk; communications alert to vehicles (future VANET standard). 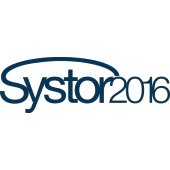 Low Power Computing solution for desktop virtualization at both, client and server side. Low Power thin client workstation in alternative to PCs and low power mini-server clustering in alternative to standard servers. 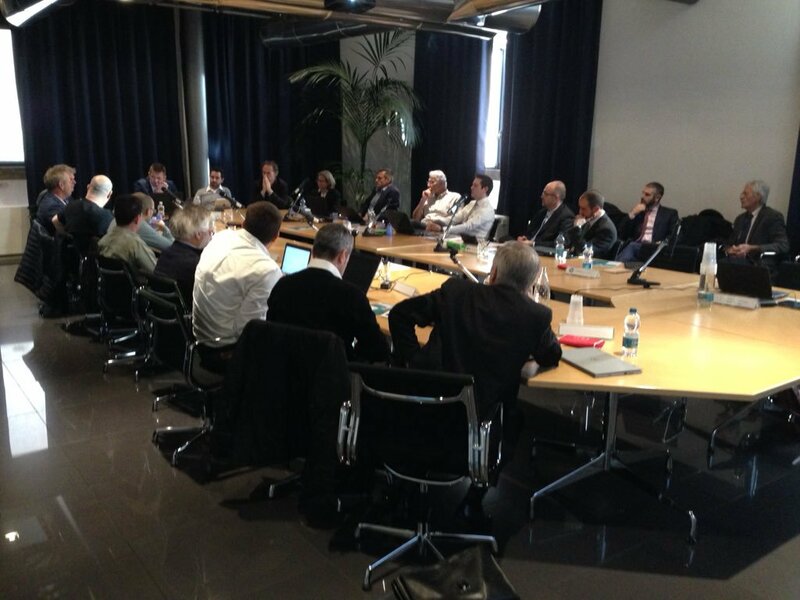 4000 end-users in a full operative condition for Turin City hall, 2000 end users for the Piedmont Region. 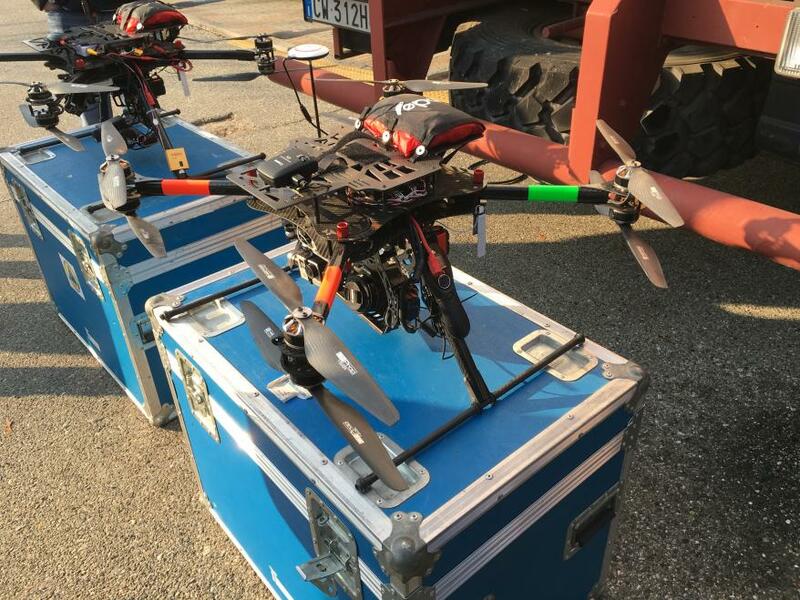 Mobile communication center on a truck able to give autonomous network access for communications, internet via Satellite communications, wi-fi service provisioning, video live streaming from UAV, italian Civil Protection DB replicas. 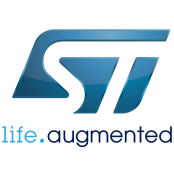 STMicroelectronics is a French-Italian multinational electronics and semiconductor manufacturer headquartered in Geneva, Switzerland. 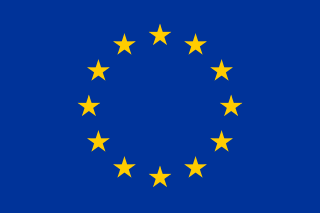 It is commonly called ST, and it is Europe’s largest semiconductor chip maker based on revenue. ISMB is a research and innovation centre operating in the ICT domain. 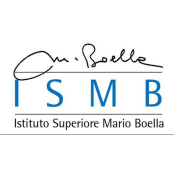 Today ISMB relies on the technological and process competences of around 150 researchers working in close cooperation with companies, academia and public administration. 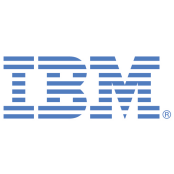 IBM is an American multinational technology and consulting corporation. IBM manufactures and markets computer hardware, middleware and software, and offers infrastructure, hosting and consulting services in areas ranging from mainframe computers to nanotechnology. 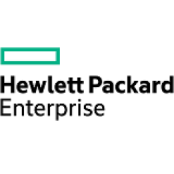 HP is an American global information technology company. It develops and provides a wide variety of hardware components as well as software and related services to consumers, SMBs and large enterprises, including customers in the government, health and education sectors. 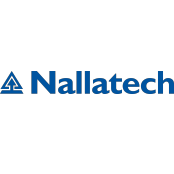 Nallatech is a leading supplier of FPGA accelerated computing solutions. Today Nallatech utilizes latest-generation FPGAs to dramatically increase performance-per-watt over traditional computing architectures, while leveraging high level design tools to reduce time-to-market. 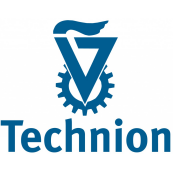 The Technion – Israel Institute of Technology is a public research university in Haifa, Israel. The university offers degrees in science and engineering, and related fields such as architecture, medicine, industrial management and education. 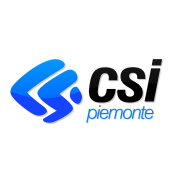 CSI is the Information System Consortium for the management of ICT services in Piedmont PAs. CSI works in all sectors: from health to production activities, from cultural heritage to administrative systems and from the territory to professional training and employment. 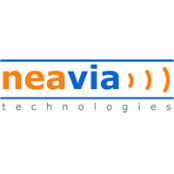 Neavia has a unique mastership of multi-sensor detection, data acquisition devices, embedded processing, critical information transmission to communication platforms. Being always at the service of infrastructure managers, Neavia improves their duty. 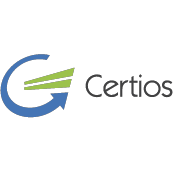 Certios was born when it became evident that the growth of remote processing and storage of data brought a new responsibility to a very young industry. Since the start, Certios has built experience, knowledge and a vision, and share this with clients. 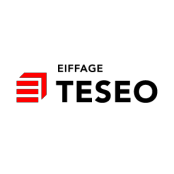 TESEO is a leading EMC technology provider, a tier 2 defense and aerospace system integrator and a highly specialised technology solution provider for automotive and telecommunication industries, including industrial automation. 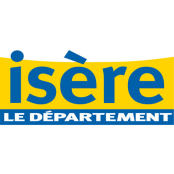 Isère is a department in the Rhône-Alpes region in the east of France named after the river Isère.